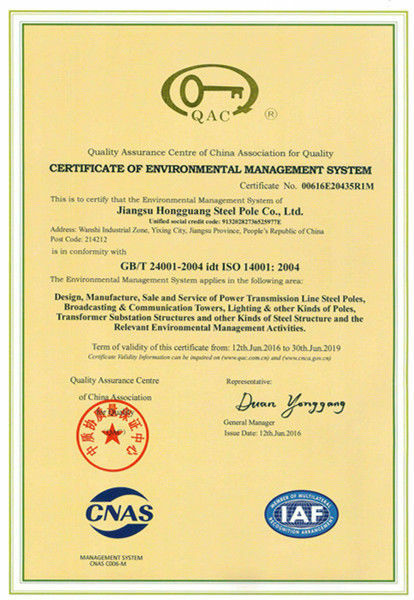 Suspension Pole, Tensile Pole, Strain Pole , Angle Pole, Dead-end Pole, etc. Base plate is square/round/Polygon with slotted holes for anchor bolt and dimension as per client’s requirement. Our steel poles, being manufactured from steel sheet that has been subjected to hydraulic pression and longitudinal welding, has a tapered tubular structure with a multilateral cross section. 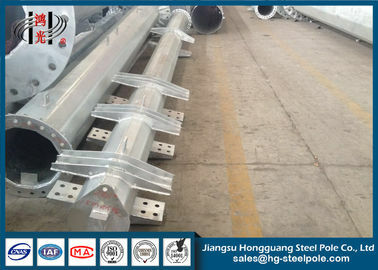 To achieve a proper height, steel poles can be assembled by insert mode or flange mode at the installation site. The hot dip galvanization technique could protect steel pole from corrosion for as long as 50 years. 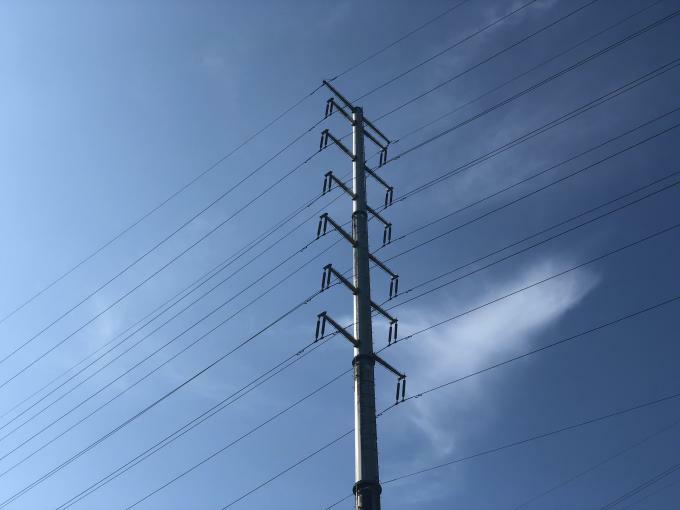 As an alternative to the traditional wood and concrete poles, our hot dip galvanized steel pole could be utilize to bear the conductors and electric distribution equipment, power transmission equipment, cables, etc. 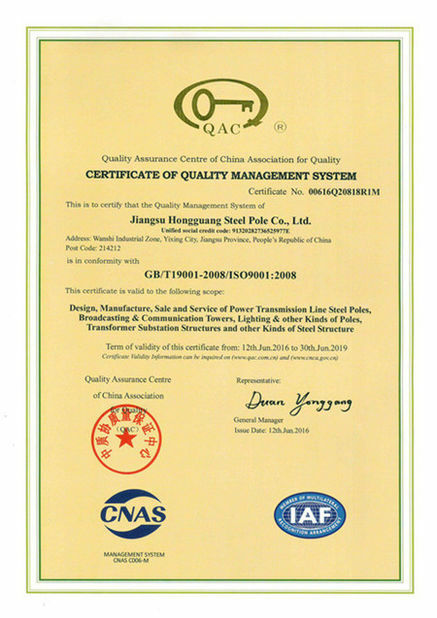 “Design and technology,professional and common, software and hardware” is JSHG‘s design philosophy. We have established a close cooperative relationship with design institutions and companies in the same industry. Through close communication and explorations, our company took in advanced design concept, introducing domestic and foreign first-class design software, and attracting high-quality personnel. 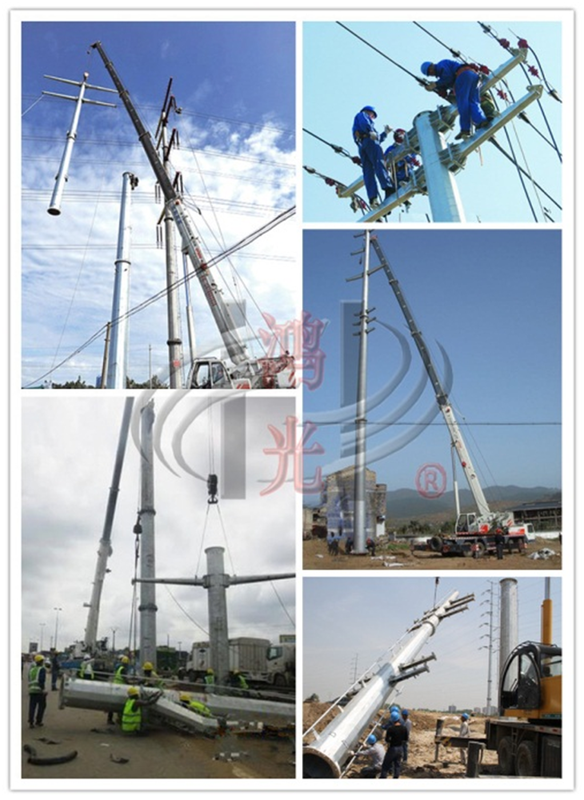 Since the establishment, JSHG have put forward thousands of conical pole design proposals covering several industries and fields, such as power transmission industry, telecommunication industry, lighting industry, etc, which provides complete and strong technical support and service assurance. 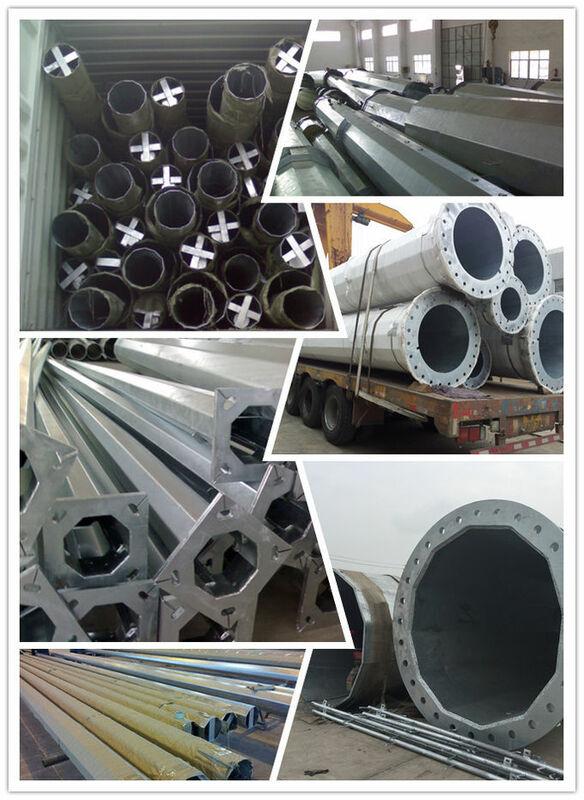 The price includes pole shaft, base plate, cross arm and anchor bolt. 5. Package: Normally wrapped by plastic bags or burlap cloth at the top and bottom, or according to clients’ requirement.